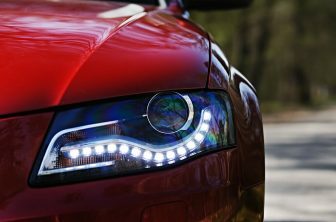 Despite the complex electronics of today’s cars, many glitches can still be solved by a simple test lamp. 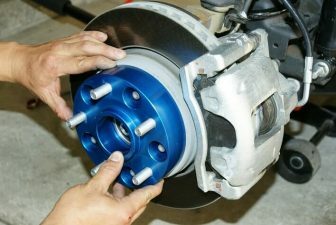 While most DIY mechanics will shy away from tackling problems involving sensors and the like, many will take on a dodgy light, or kit such as heaters, wipers or switches. And for a quick, easy way of tracking down these faults or a blown fuse, look no further than a test lamp. 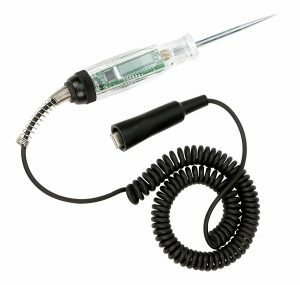 Basic circuit testers are little more than a screwdriver with a lead and bulb in the handle, and are often considered to be a poor man’s multimeter, but recent units are more advanced in their design. Many can show the voltage and polarity at the probe point – much more useful than just knowing whether a feed is live or not. They can also power up suspect components – such as bulbs or motors – simply by placing the probe on the terminal, connecting the earth lead to the casing and pressing a button. Proving whether components work or not often makes it much easier to trace electrical gremlins. 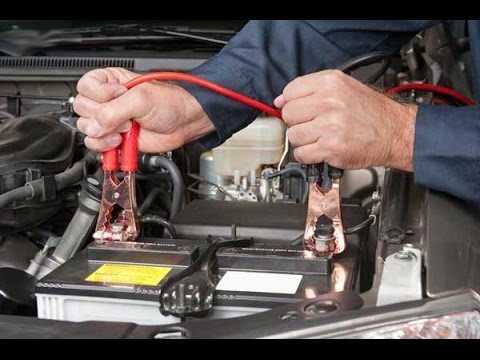 Here are top 5 best circuit tester for you. The first circuit tester in our review is Astro 7764 Digital LCD Wide Range 3-48V. The Astro Pneumatic Tool 7764 Digital LCD 3-48V Wide Range Circuit Tester is computer safe with a backlit LCD display for accurate voltage readouts. 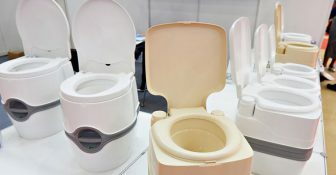 Its small, ergonomic design is great for use in confined areas. 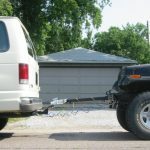 This tester is ideal for use on cars, boats, trailers, vans, RV’s, motorcycles, airplanes, and snowmobiles. 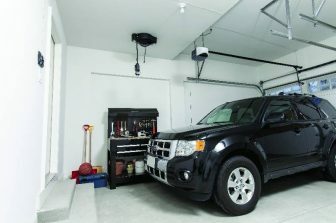 It is used to check electrical circuits and accessories on all 3-48 volt systems. The needle-sharp stainless steel probe allows for easy piercing. Expandable cord makes it easy to use and store. The LED display shows the volt reading, which is a nice feature of this tester. This item is the most expensive in our review, but the quality of this tester is excellent. The next awesome tool in our review is Performance Tool W2992 LCD Digital Circuit Tester. Performance Tool LED digital circuit testers allow you to conduct circuit tests with increased accuracy and ease. 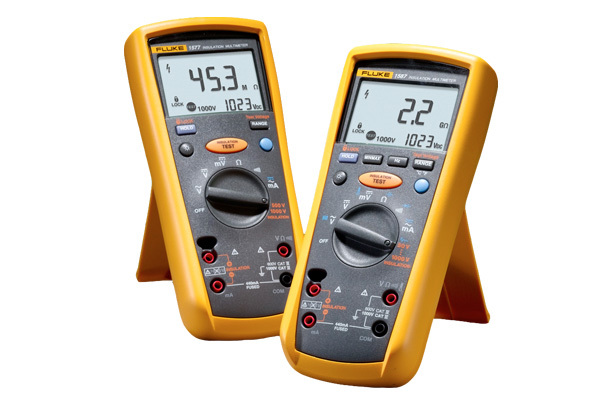 These economic testers are ideal for detecting power, voltage, ground, and circuit integrity. They feature an LED backlight that indicates red for power and green for ground. Don’t guess at voltage – choose the value and efficiency of Performance Tool LED digital circuit testers. Surge protected circuitry displays DC Voltage from 3 to 48v (± 0.3V accuracy). 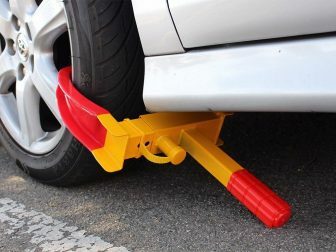 This item is designed for easy use. Performance Tool W2992 LCD Digital Circuit Tester is manufactured by a trusted and famous brand and made in Switzerland. Save your money, this is a well-made product at a great price. Next great item you may consider to purchase is OEMTOOLS 25886 6 to 24 Volt Circuit Tester. This item is ideal for testing for shorts, grounds and open circuits. 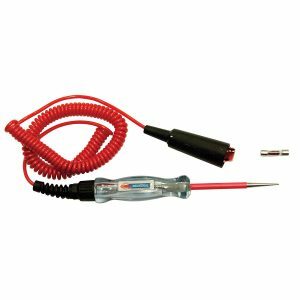 Featuring a Hi-visibility 12 Ft. heat and oil resistant coiled cord and insulated stainless steel probe, this Circuit Tester is convenient and reliable. The OEMTOOLS Circuit Tester also features a molded strain relief and heavy duty grounding clamp. This product received numerous positive feedbacks from clients. This test light is great for the money. 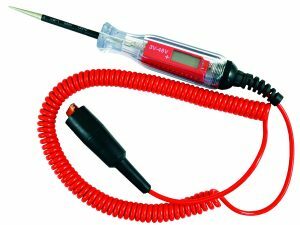 For a very cheap price, the OEMTOOLS 25886 6-24V Circuit Tester is highly recommended and is a regular choice amongst many people. 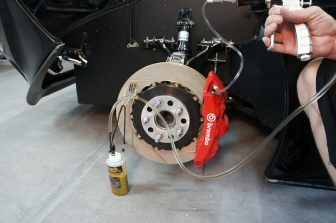 ATD Tools have provided some excellent touches and this equals good value. We guarantee you will be totally satisfied with your purchase. ATD Tools 5513 Heavy-Duty is one of the best Circuit Testers available for sale on the market. The light indicator is also bright and it can also detect low voltage current in an outlet. This type of circuit tester can be used in various outlets such as in homes, cars, buses, or other vehicles. Also, this tester has already been used by many professional circuit operators as it only possesses 8 ounces of weight. The dimensions of the tester are 12.3×8.1×7.2 inches. 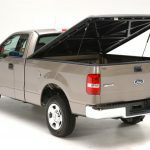 This product is made of heavy duty material, the design is simple and user-friendly. The LED light is bright and beeper sound is also loud. With so many items on offer today, it is good to have a name you can trust. The ATD Tools 5513 Heavy-Duty Circuit Tester is certainly that and will be a superb buy. Innova is a leading supplier of test equipment and diagnostic reporting for the automotive aftermarket, offering high-quality products, innovative diagnostics and value to our customers. Designed to quickly identify if there is voltage present on wiring and circuits more details on. This product has an ergonomic grip design with 6-foot test leads. It also features unique patented all-in-one backlit screen display and 3-color LED display for quick State Emissions readiness check. Transparent handle shows bright LEDs to identify connections: green (ground present) and red (voltage present). We highly recommend buying this superb product. 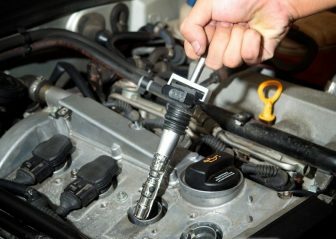 The item works great and has a long enough cable to connect to the negative terminal inside the engine hood to the fuse box inside the car in the glove compartment. 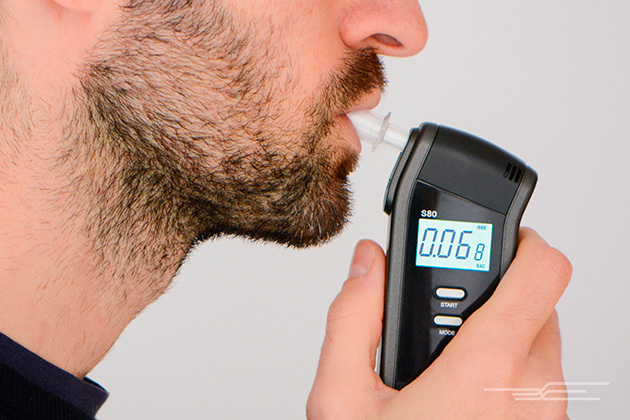 With this lightweight, easy-to-use tester you will be able to quickly identify if the voltage is present. Also referred to as a test light, the circuit tester is a simple device which indicates whether or not a particular electrical circuit is complete. 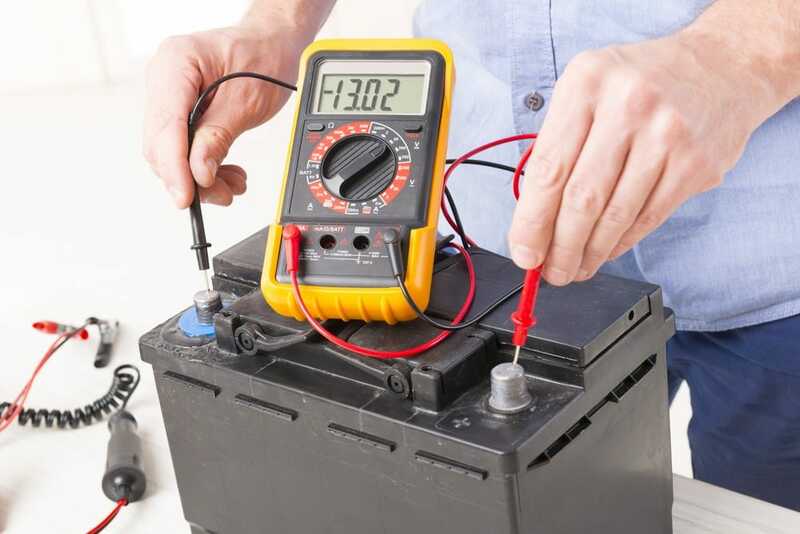 This type of tester is helpful in locating blown fuses, as well as determining if a battery voltage or ground signal is being supplied to an electrical component. 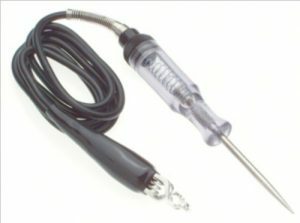 An unpowered circuit tester requires voltage from the vehicle to illuminate a bulb which is integrated into the handle of the device. One pole of the unpowered circuit tester is grounded, while the other end probes for voltage, or vice versa. When a complete circuit is detected, the bulb illuminates. An incomplete circuit will not illuminate the bulb; making you aware that this circuit requires attention. A powered circuit tester, as the name implies, is internally powered and/or grounded depending upon the task selected. 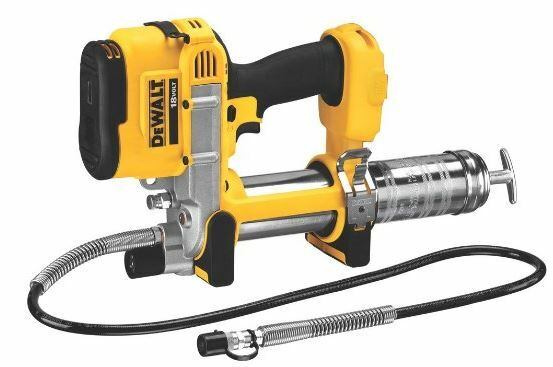 The powered circuit tester is typically battery powered, with various visual and audio indicators. It detects complete and incomplete circuits, as well. The difference between the powered and unpowered circuit tester is that the powered circuit tester need only contact one point in the circuit to determine its validity. 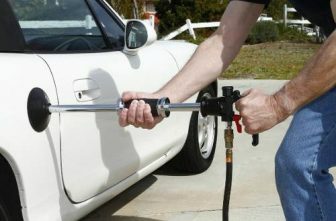 Every car owner should purchase and own a circuit tester to be aware of the condition of the vehicle.